Healthier You is a dietetic practice who provide simple, personalised advice to help you meet your nutrition goals. 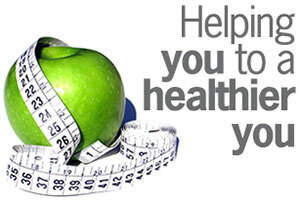 Healthier You was established in 2006 by Peter Clark. Peter is a Dietitian and nutritionist whose primary focus is weight loss. 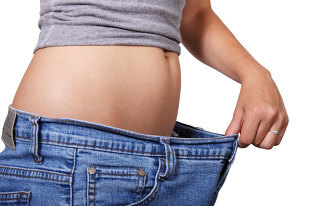 He has a particular interest in reduction of abdominal obesity and how that alleviates and improves outcome with various chronic disease such as diabetes, heart disease, stroke and cancer. The practice has expanded to become the largest dietetic practice in Port Macquarie. At Healthier You, we do individual consultations as well as corporate work and group presentations.